Multi-platinum group Neon Trees will perform on Jimmy Kimmel Live on Wednesday, April 9. The band's new album, Pop Psychology, will be released April 22 on Island Records. 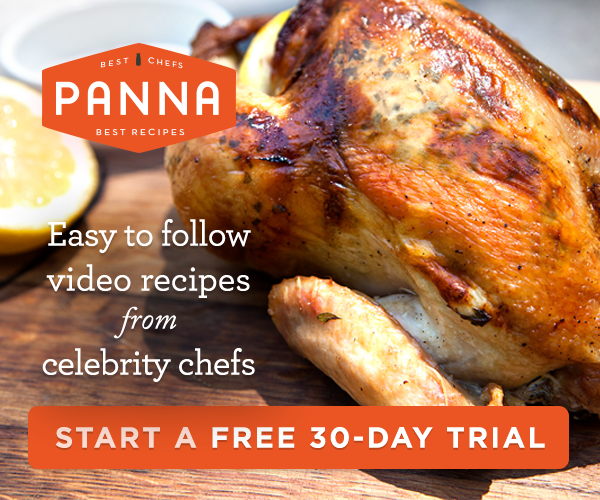 Street week activities include appearances on Good Morning America (April 21) and LIVE! With Kelly & Michael (April 23). "Sleeping With A Friend," the album's first single, is shaping up as another multi-format smash for the band, following the double platinum hits "Animal" and "Everybody Talks." The track is already Top 10 at Hot AC radio, #11 at Alternative, #19 at Triple A and #32 at Top 40. Q Magazine named "Sleeping With A Friend" as its "Track Of The Day" earlier this week. "Just try resisting this throbbing, affable single," said Entertainment Weekly while USA Today called the track an "80s-inspired hookfest" and tapped it as a "Song of the Week." "Sleeping With A Friend" can be purchased HERE on iTunes. Neon Trees recorded Pop Psychology in Cabo San Lucas, Los Angeles, and Provo, UT with longtime collaborator Tim Pagnotta. Rolling Stone recently visited the band's hometown of Provo to profile lead singer Tyler Glenn in a feature article, which observed, "Glenn's songwriting on Psychology mines familiar ground (angst-y longing), but with a new sense of urgency and cleverness." You can read the Rolling Stone feature HERE. 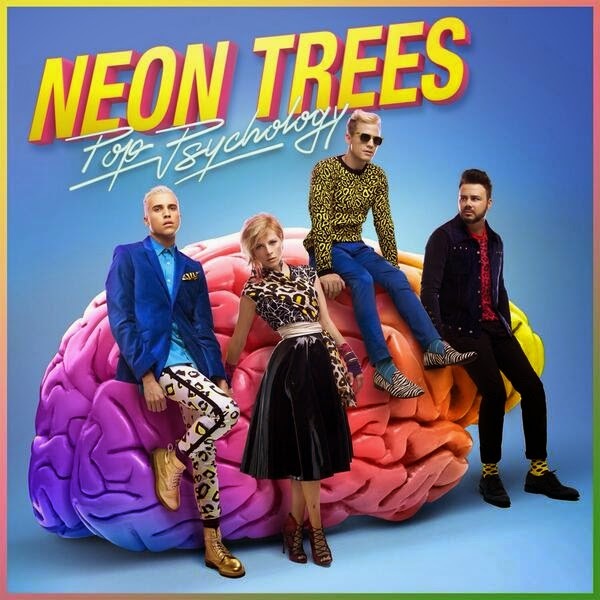 Pop Psychology, which is available for pre-order on iTunes HERE, continues Neon Trees' exploration of new wave, smart pop and dance music, resulting in their most refined album to date. It is the follow up to 2012's Picture Show, which debuted at #17 on the Billboard 200 Album Chart and featured the RIAA double platinum single "Everybody Talks," which charted in the Top 10 of the Billboard Hot 100. Neon Trees' debut album, Habits, was released in 2010 and featured the double platinum smash single "Animal." The band has appeared on The Late Show with David Letterman, Good Morning America, Conan, TODAY, The Ellen DeGeneres Show, The Tonight Show with Jay Leno, Jimmy Kimmel Live, Late Night with Jimmy Fallon, America's Got Talent, and LIVE! With Kelly & Michael. Neon Trees - comprising Tyler Glenn (lead vocals, keys), Chris Allen (guitars), Branden Campbell (bass), and Elaine Bradley (drums, vocals) - have toured with Taylor Swift, The Killers, Maroon 5, Duran Duran, Flaming Lips, My Chemical Romance, among others. The band will kick off a North American headline tour in support of Pop Psychology on May 12 at Nashville's legendary Ryman Auditorium. The extensive run will include performances at The Wiltern in Los Angeles (June 14), The Complex in Salt Lake City (June 16), and New York City's Central Park Summer Stage (July 7). Smallpools and Nightmare and the Cat will open. 6/21 - Louisville, KY @ Fourth Street Live!